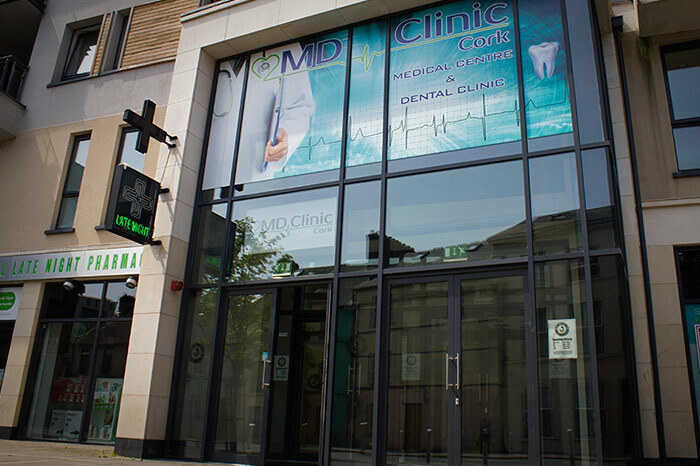 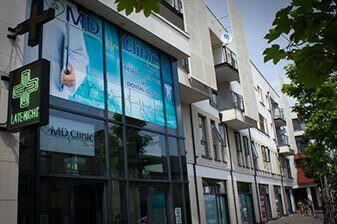 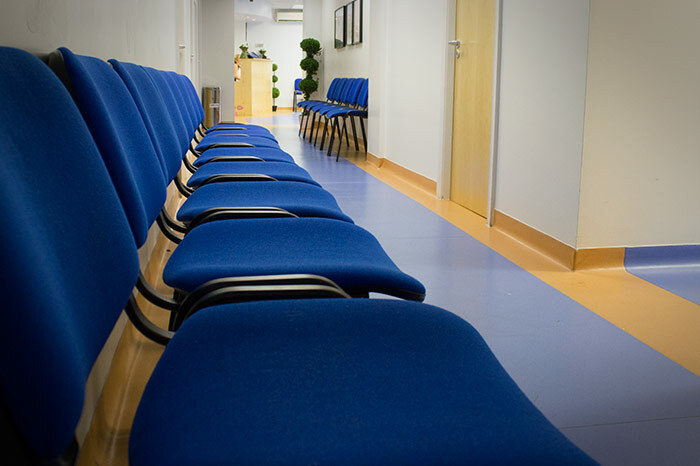 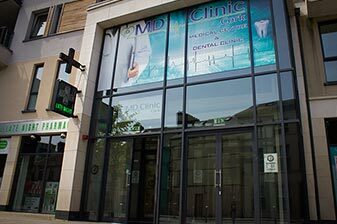 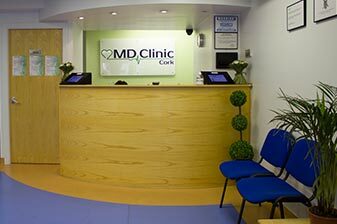 MD Clinic is a group of experienced doctors and therapists whose aim is to provide multispecialistic medical care with individual approach to each patient. 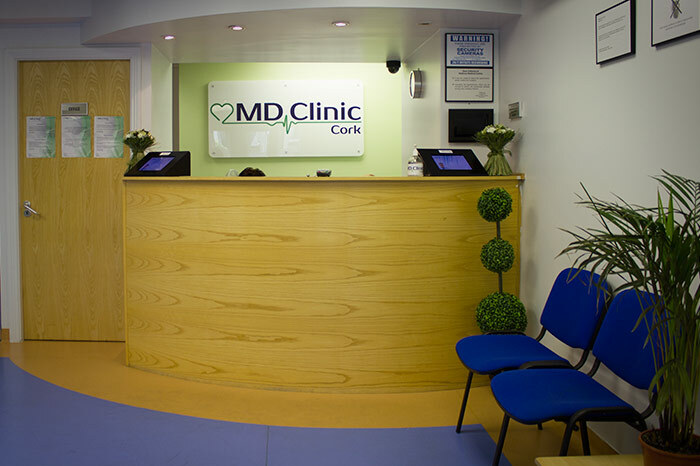 We strive to improve our services in response to advances in medicine and ever changing needs of our patients. 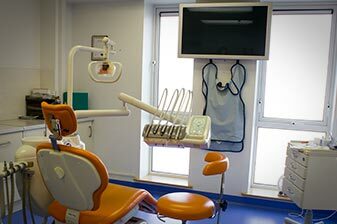 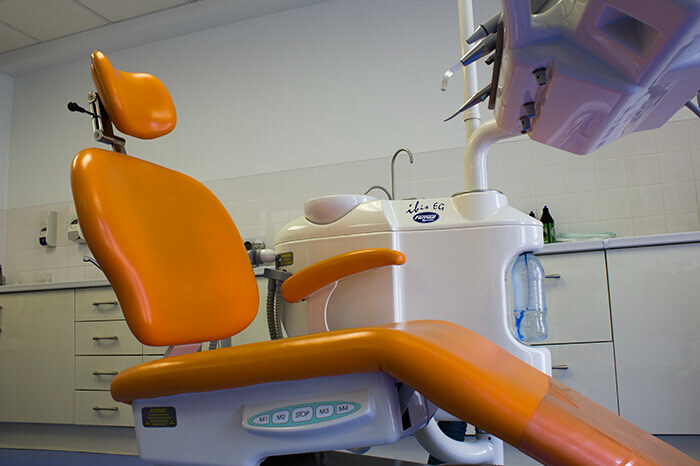 We offer primary, specialistic and dental medical care, physiotherapy services and laboratory tests. 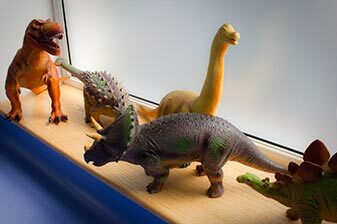 MD Clinic also never forgets about our most important, little patients. 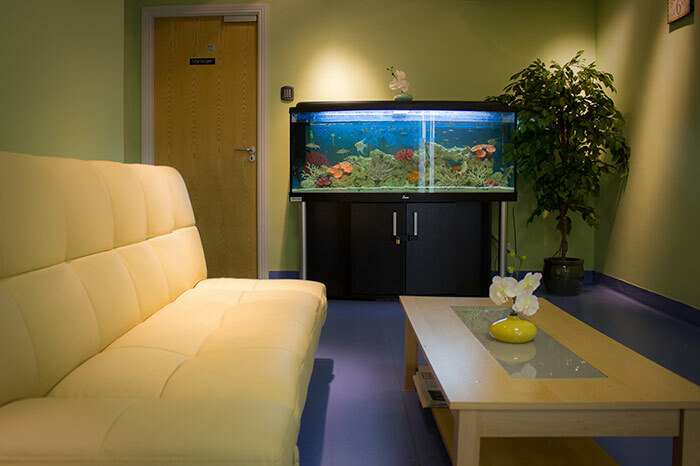 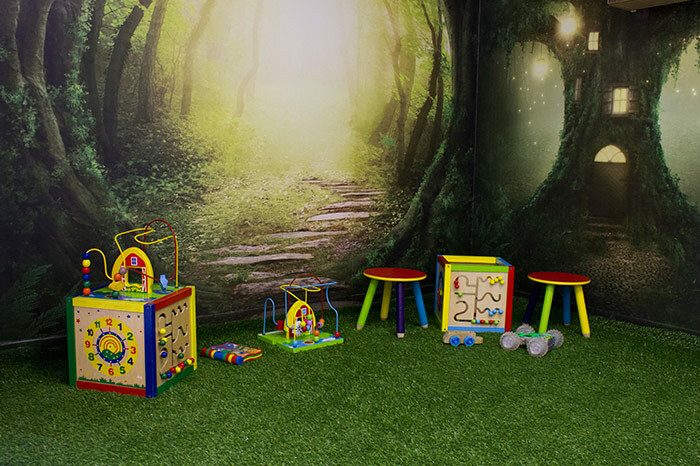 Playing area in our waiting room and multiple toys around the whole clinic deliver plenty of possibilities to turn their stressful doctors’ visit into a pleasurable experience.